You can update the My Medication Passport yourself. It is for you to keep and own. It is a handy small booklet (as seen in the picture below of Ingrid Brindle holding one) which you can easily keep in your pocket or handbag. When you go to the hospital or out of hours or even to the surgery, you can easily pull it out and show it to your healthcare professional so that they can see the information easily. 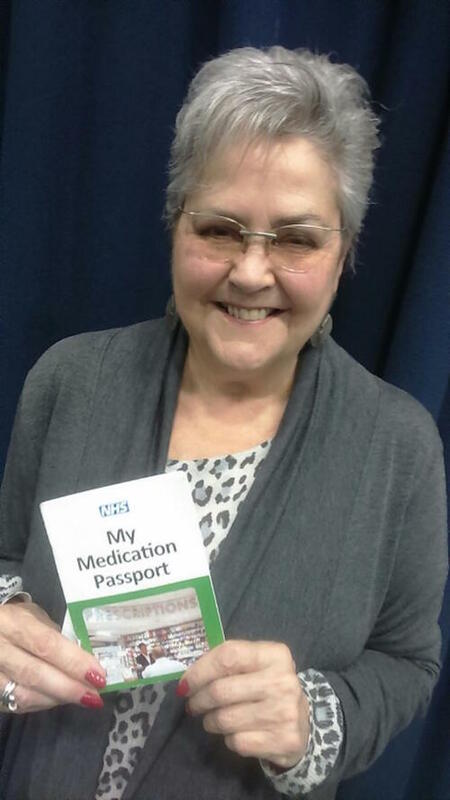 My Medication Passport has been developed by Imperial College London and NW London CLAHRC for patients and or carers. It is also available for iPhone / iPad (Android soon). We advise you to get access to your GP electronic health records online as well as have a copy of My Medication Passport. This is because the booklet can always be accessed even if your phone has ran out of battery or you are in a place where the internet is not accessible. However the online access to records provides you with more information than the booklet and of course online access to records means you always have the latest information without having to do anything whilst the booklet needs to be updated. 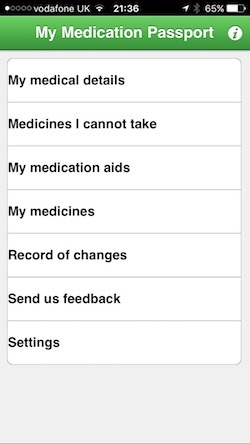 Haughton Thornley Medical Centres encourages you to have online access to the GP electronic health records, download the free copy of My Medication Passport on your iPhone or iPad and get a FREE copy of the My Medication Passport too. Staff and clinicians will provide you with a copy of the booklet. 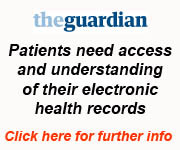 They will also add a code to your medical record to indicate you have been provided with one. We would like to hear from you how it has helped.